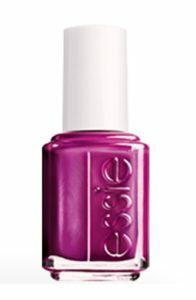 Glisten and shine in a bold magenta hue that's sure to be a girly girl’s dream come true. 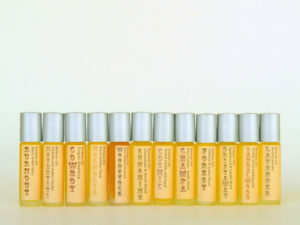 Finally, a homemade easy-to-apply perfume in exotic scents that last for hours. 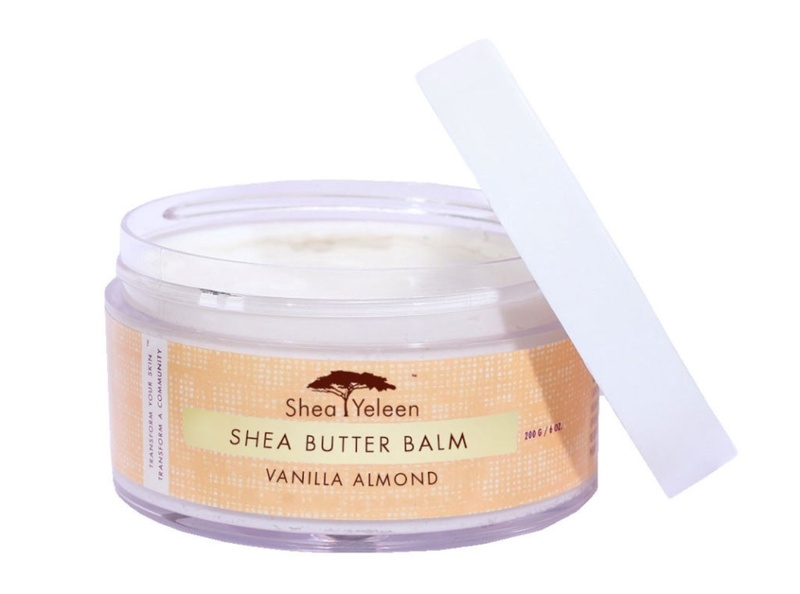 Try sugary herbal vanilla or fresh bamboo and lotus blossom. 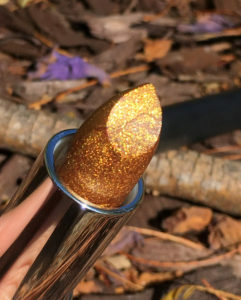 Bring a smile to your best vegan diva’s face with this glam good-for-you handmade lipstick. 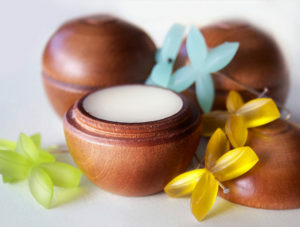 Choose from Lavender Honeysuckle or Unscented ultra-moisturizing body butters for the quintessential DIY spa ingredient. Loving the luxe holiday colors? 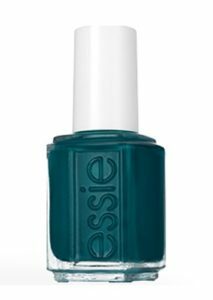 Make the season’s satiny green last for months with this statement shade. 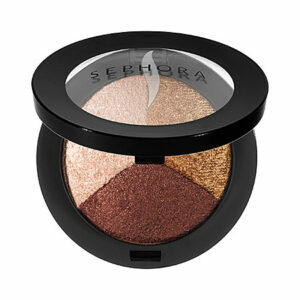 Even the makeup queen who has it all can’t resist a simple, smooth eye color trio perfect for everyday or travel. Add a touch of polished glamour to any look with this fun highlighter stick. 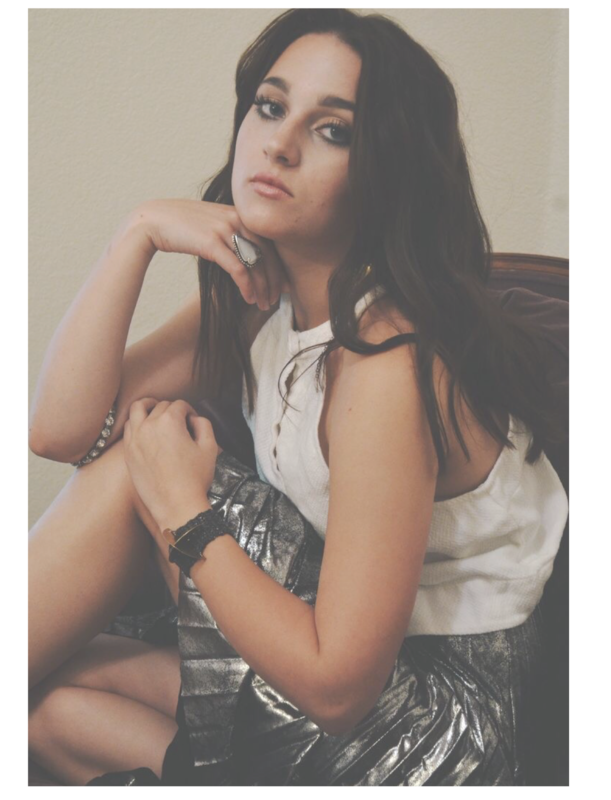 Have you been naughty or nice? 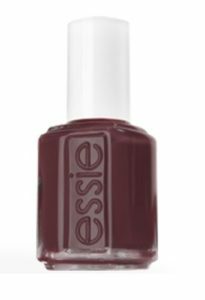 Let’s hope Santa sees fit to leave this easy-to-wear shade in some stockings this season. For that tropical vacation craving, a handmade New Zealand perfume packs all the power of a Hawaiian bouquet. 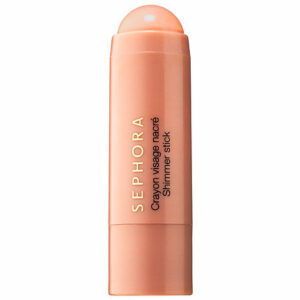 Ready to detoxify the makeup bag? 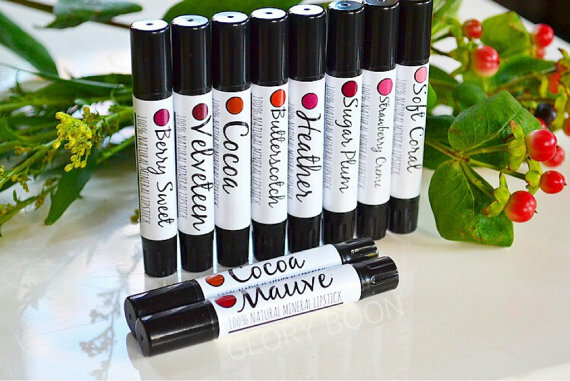 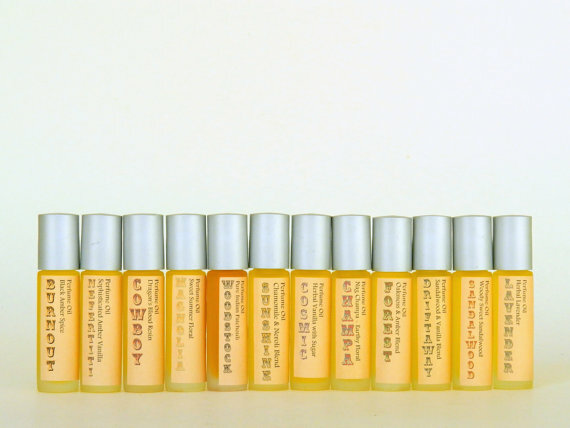 Start with all natural, super hydrating lipstick from GloryBoon’s handmade shop.